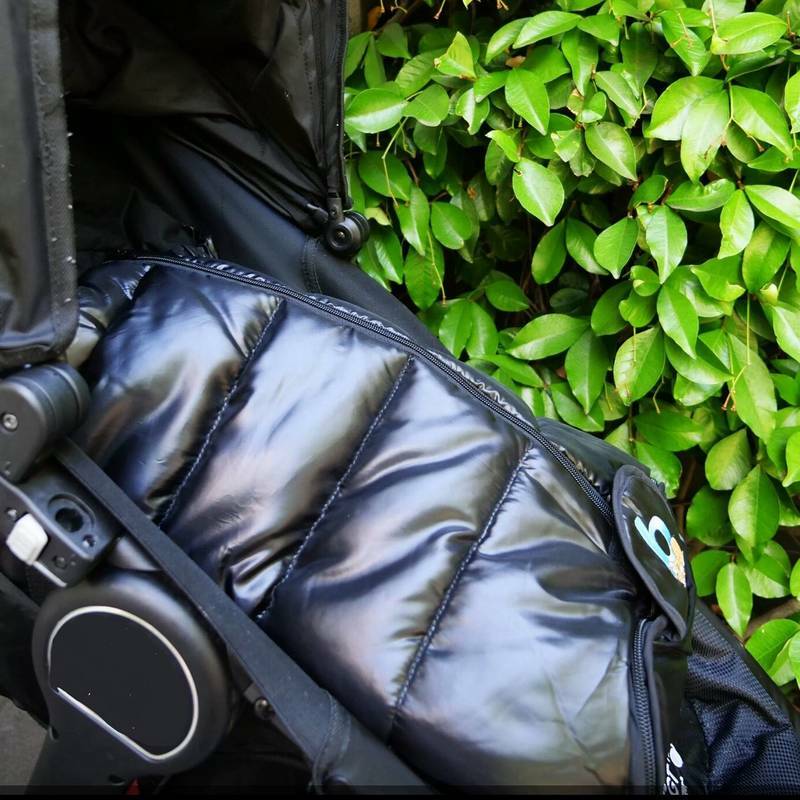 Eliminating those many layers of clothing, the warm, comforting, stylish and cosy snuggler will have your precious bub feeling all cuddled up and relaxed. 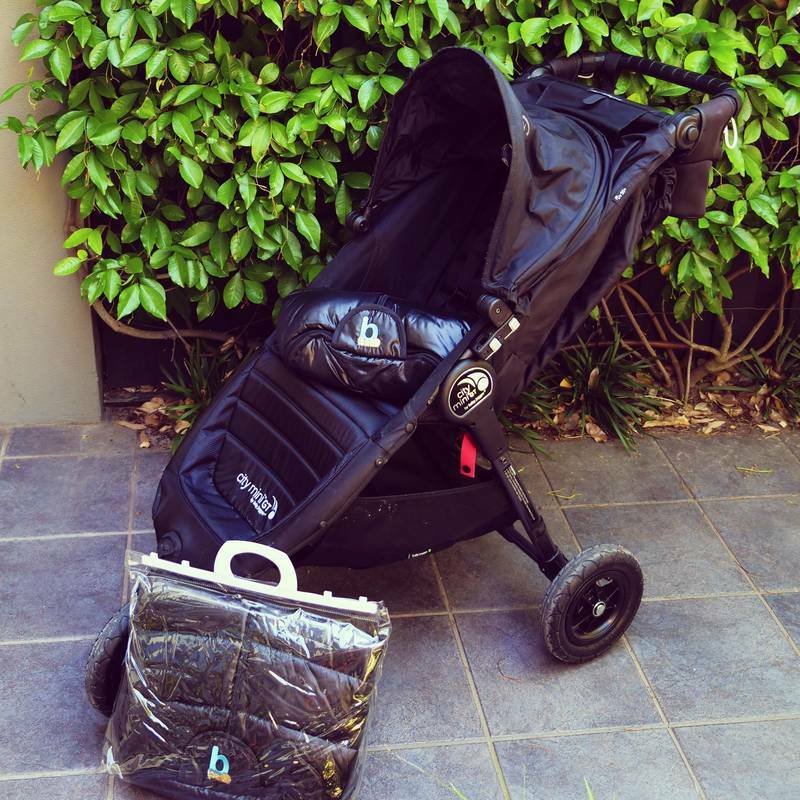 What’s great about the Snuggler is that it is a universal product ensuring it will fit many standard strollers. 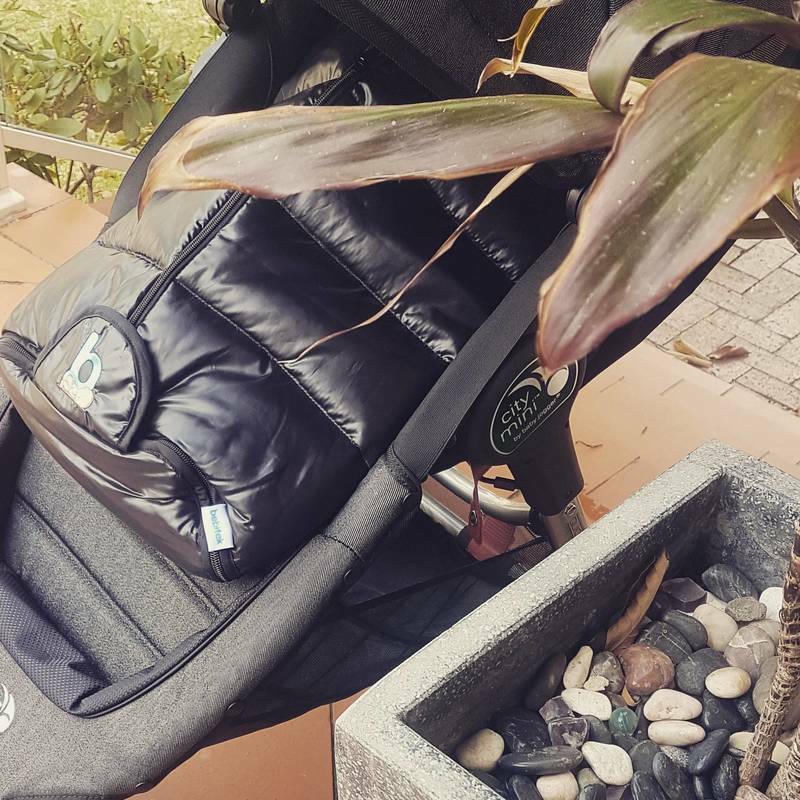 The bebitek Snuggler gets rid of blankets thrown to the floor and allows you to safely unbuckle your baby from the stroller whilst remaining cuddled up and warm. 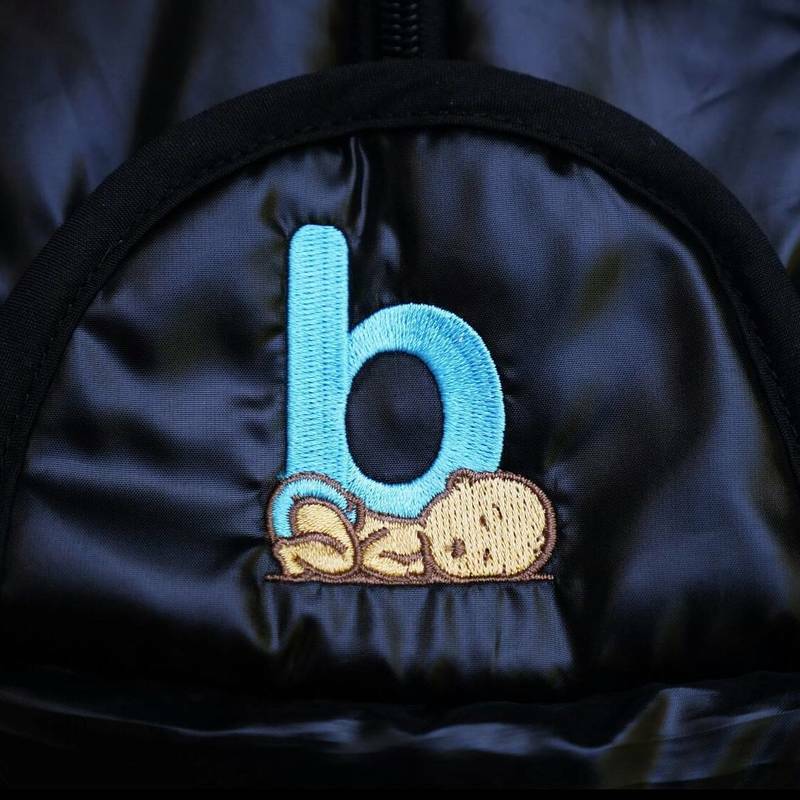 It is water resistant so your baby is well protected from the rain. 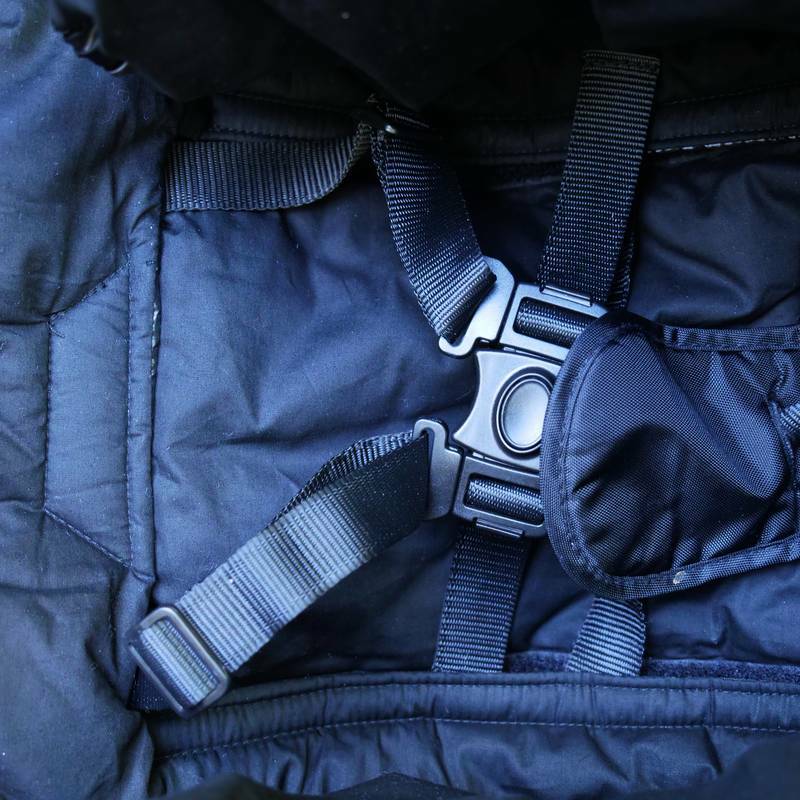 The main zipper allows you to open up the whole comforter or just a little for temperature control, ensuring they are still secured in the stroller, free to kick and move their arms safely within the Snuggler. I am not normally one to write reviews but we were given this as a gift and i cant stress enough how amazing this product is. Our baby falls asleep straight away! She loves it! IT also doubles as a liner which is an added benefit and will service us through summer. It drys really quickly after a wash and it also folds into nothing. I cant stress how much my wife and i love this product! 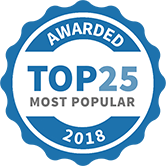 bebitek has been selected as one of our Most Popular Businesses and Service Providers for Mums!